80 column matrix list printer. – Paper tape drive of continuous paper with Carroll strip, continuous paper, or friction sheet. 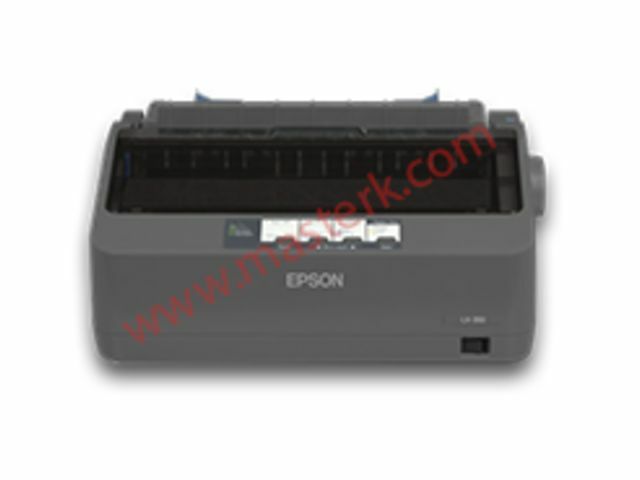 – Printer supplied with a cable for connection to an indicator.